The Wesley Chapel’s ENT doctors at Florida ENT are experienced, dedicated, and compassionate. For over four decades, we have providing patients in Wesley Chapel and surrounding areas with professional care. Being able to put faith in those who are assisting you with your ENT care is of primary importance. 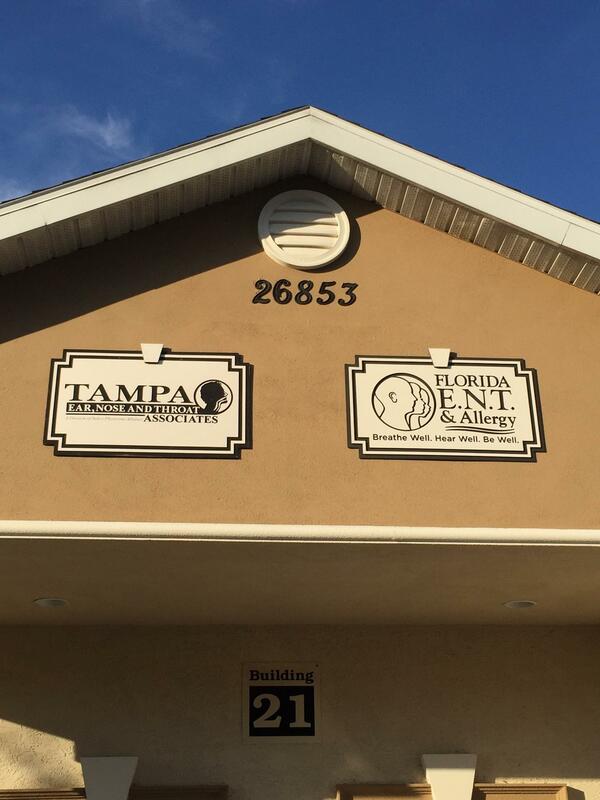 Our ENT doctors at our Wesley Chapel location are Board Certified with years of experience. 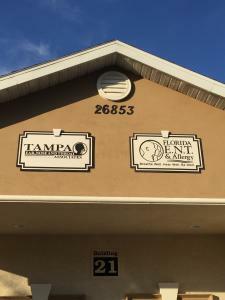 If you are looking for an ENT specialist in the Wesley Chapel, schedule an appointment today. Feel free to call our toll free number at 813-879-8045 to schedule a consultation with one of our specialists.